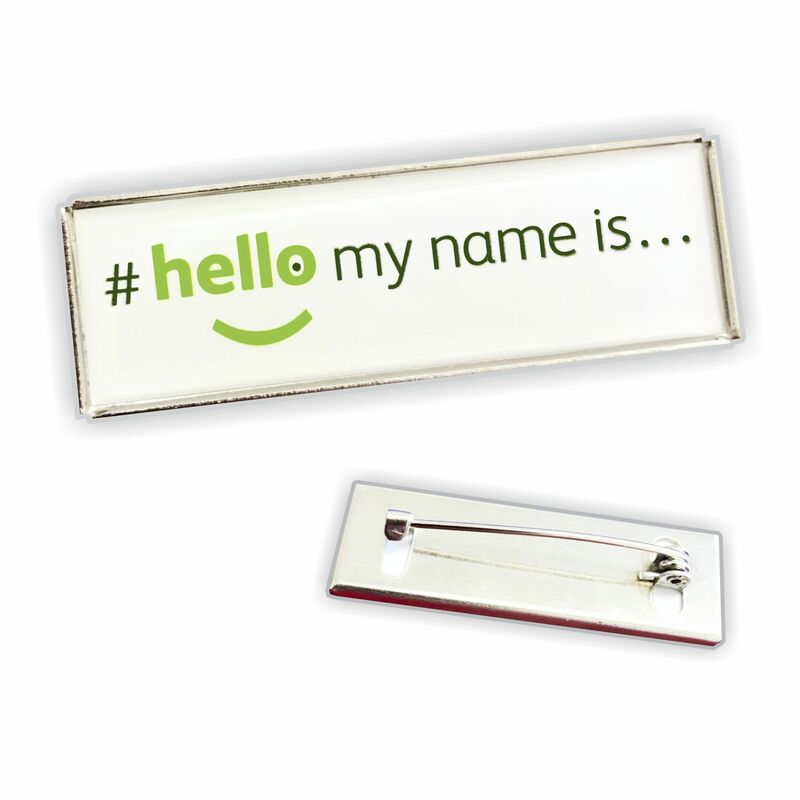 This is our best selling hello my name is badge, 76mm x 30mm featuring the #hellomynameis logo, your name and title (Line 2). 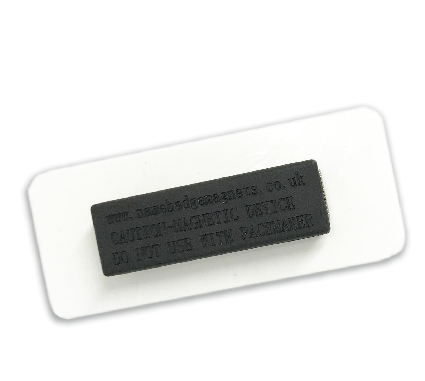 For smaller orders simply enter name and 2nd line into the respective boxes below exactly as you would like printed on the badge and click add to cart for each individual badge. For larger quantities see below instructions. 2. Complete Spreadsheet and save to your computer. 3. Click Choose File and then select the spreadsheet from the saved location, and select open. 4. The file name should now be showing next to the Choose File Button. 5. 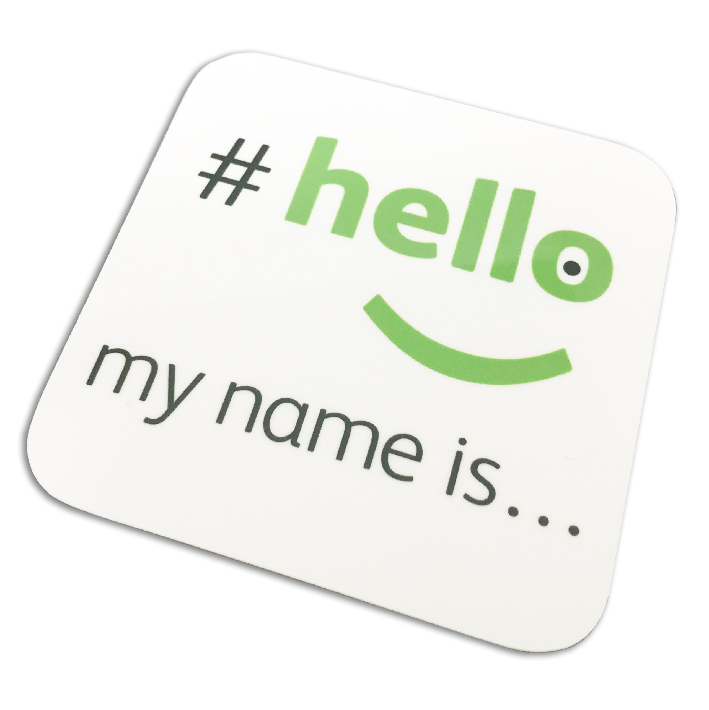 Type FILE into the Name* box. 6. 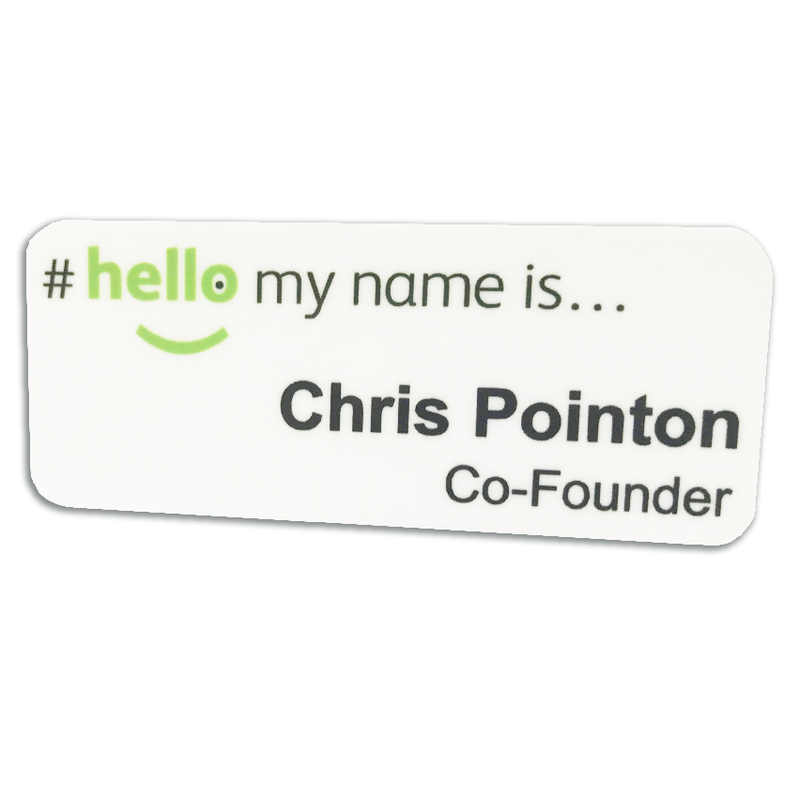 Change the badge quantity button to the total number of badges required, this should match the spreadsheet. 7. 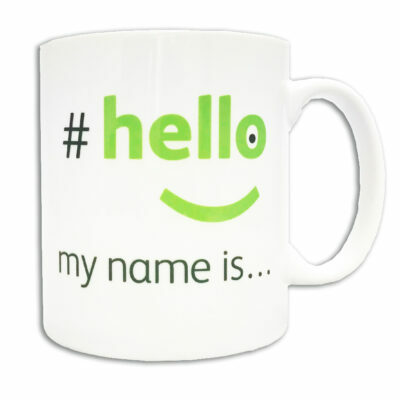 Click add to cart and checkout. 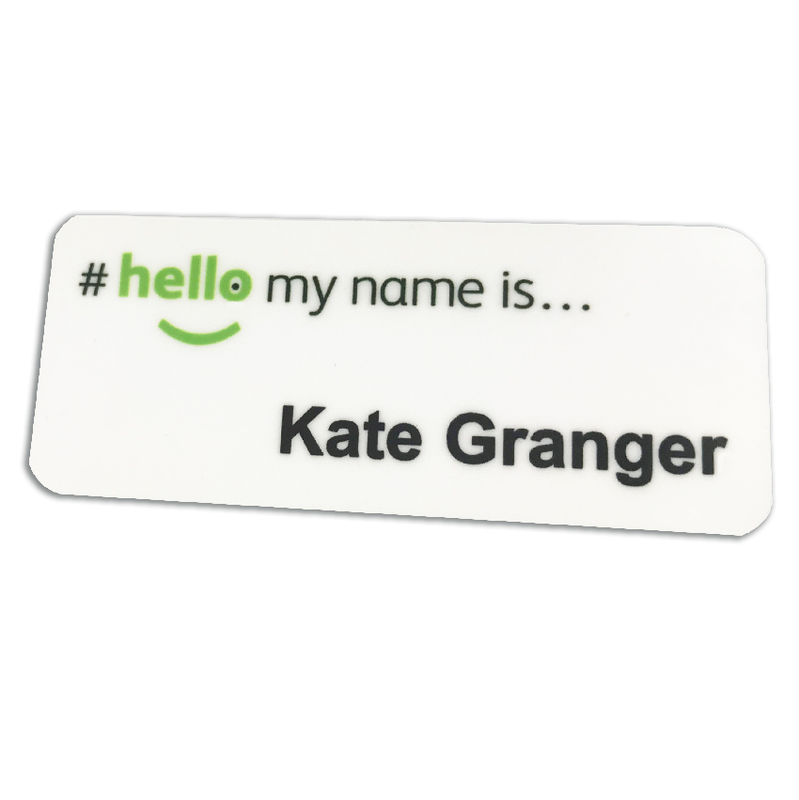 Durable Fibre Reinforced Plastic Magnetic Name Badge supplied with a magnetic fixing, our plastic badges features the hello my name is logo, name and job title (Line 2). 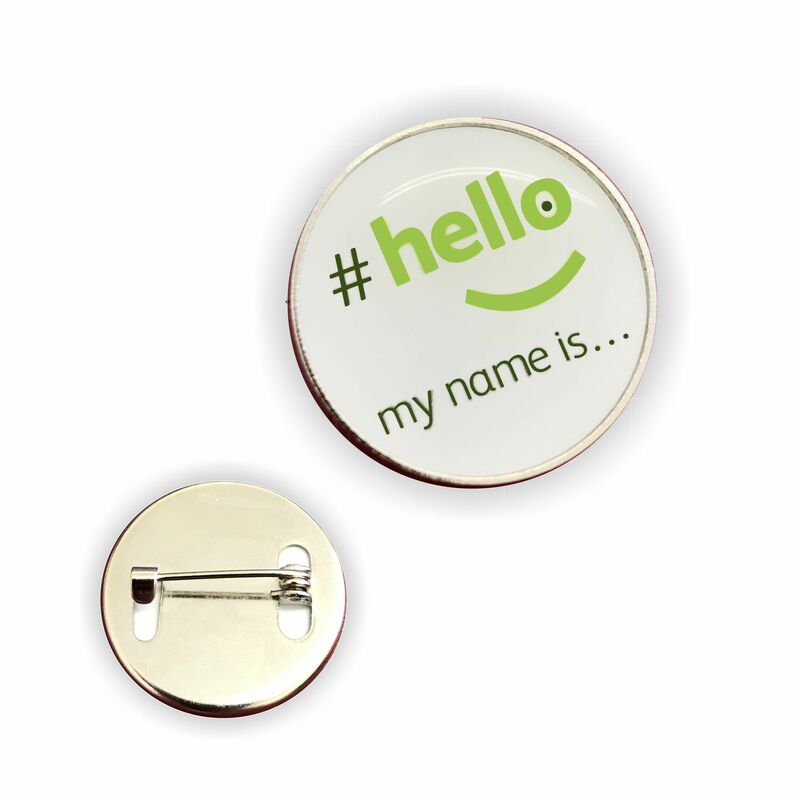 We are an official supplier of these #hellomynameis… badges and as part of this campaign we donate .50p for each badge sold to the Leeds Cares Charity formally The Yorkshire Cancer Centre. 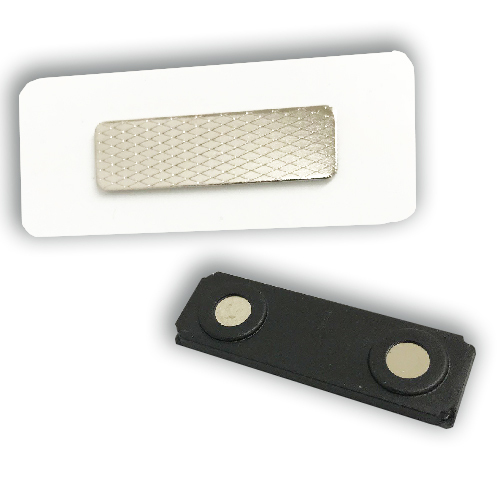 This badge comes complete with our new super durable magnetic fixings.